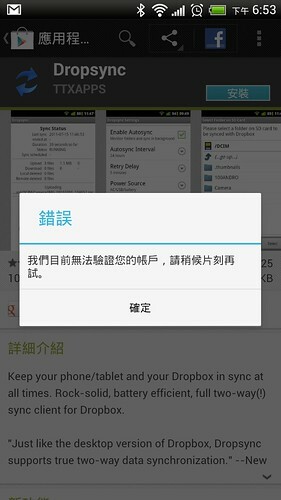 手機是 HTC One XL+, 用的是改過的 ROM. Google Play 錯誤 : “我們目前無法驗證你的帳戶, 請稍候片刻再試"
試過清除 Google Play 和 Google Framework 的 cache 或是 data , 也是沒有效. 不過這給了我一個小靈感, 我新增另一組 Google 帳號, 切過去再切回來就可以了. 在 101 地下室餐廳吃飯, 從 101 樓上跑出來一個箱子. 其實 Android 升級也不是像想像中麻煩, 但是升級之前需要做很多準備工作, 如果不是熟門熟路的話, 會不知道在做什麼, 但是如果熟悉了以後, 換 ROM 大概就像喝水一樣容易 . 本文章僅適用於 ADP1 (Android Dev Phone 1), 其他不適合. 將 Outlook 的通訊錄放到 Google Contacts. 眾所皆知, 最近買了一隻 Google Dev Phone 使用，但是因為之前使用的手機是 SonyEricsson, 以 Outlook 做為聯絡人。目前業界標準似乎也是用 Outlook, 但是今天就是不小心用到一隻不支援的 Outlook 的 Google Dev Phone. 而 Outlook 2003 產生的 .csv, 又沒有辦法直接丟到聯絡人去. 所以我就自力救濟, 用 php 亂寫了一隻程式, 不過我人懶, 這表示你要有 php 的環境才可以轉了. 目前同步到我的手機上, 還算順利, 也可以在 Google Contacts 自己編輯. 感謝 g 社的長輩協助, 幫我購入 Google Dev Phone. 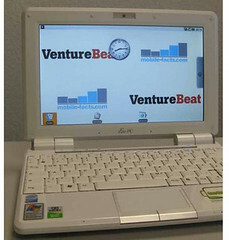 [新聞][想法] Android Porting 到 EeePC 之後. 畫虎爛時間又到了, 今天要講評的是, Android Porting 到 EeeePC 這件事. 首先是 EeeePC 可以執行 Android 平台. 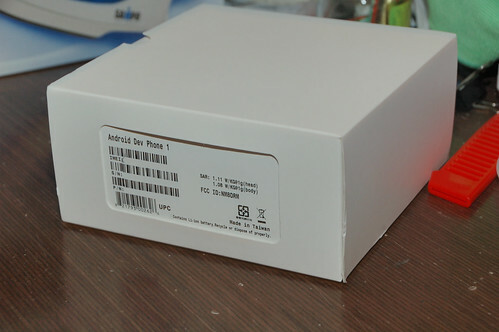 最近不小心手滑買了一隻 Android Dev Phone 1 長得和 T-Mobile G1 的外型是一樣的. [新聞][想法] Google 瀏覽器引擎可在 ARM 平台執行. 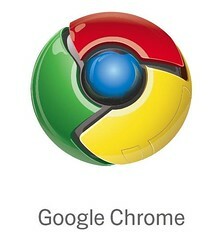 Google has ported a core part of its new browser to the ARM processor as well as to the x86. Google co-founder Sergey Brin said all or parts of the new Chrome browser could be available for mobile devices such as cellphones within a few months. 個人的想法是, 果然 Google Browser 是想取代 OS 做成桌面平台, 目前 Mobile Phone 幾乎都是 ARM chip 的天下, 現在連桌機(Desktop Mobile Phone)都有可能用 ARM, 以後還有 MID, 低價 NetBook . 等等..
拉回來看, 至少 iPhone 內用的是 ARM11 620Mhz 的 CPU. 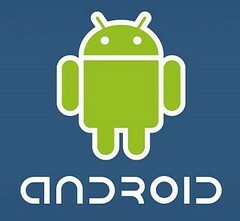 別忘了還有 Android 哦. PC 市場打不過 Microsoft , 但是 Embedded 市場就難說, 至少 Embedded System 的市場非 Microsoft 還是佔大宗, 主要還是價格因素. 延續之前的話題, 為什麼不是 Wintel 的組合呢? 在 Embedded System 的市場, 價格決定一切呀, Wintel 平台我猜光 License + Hardware 目標價在 US$40. ARM 平台大概是 US$20. 雖然效能不如 ATOM, 但是從手機的評價看起來, ARM 平台不會差到那邊去, 但是價格只有一半, 或是更低. 不過大家看了這麼久, 會有一個問題, 為什麼不是 MIPS 呢? 話說 MIPS 這家公司似乎營運不太好. ARM 還是大宗, 所以 Porting 本來就是要找市佔率大的呀..